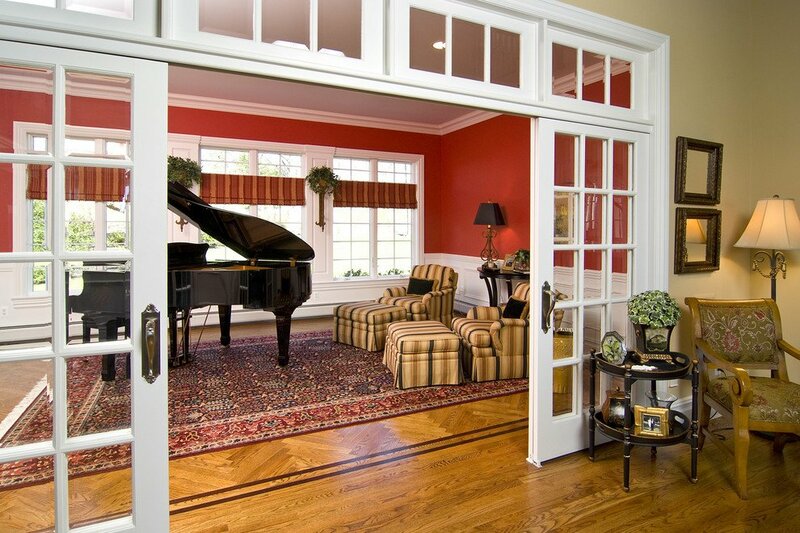 You do not necessarily need a solid wall in order to divide a large room into two rooms. 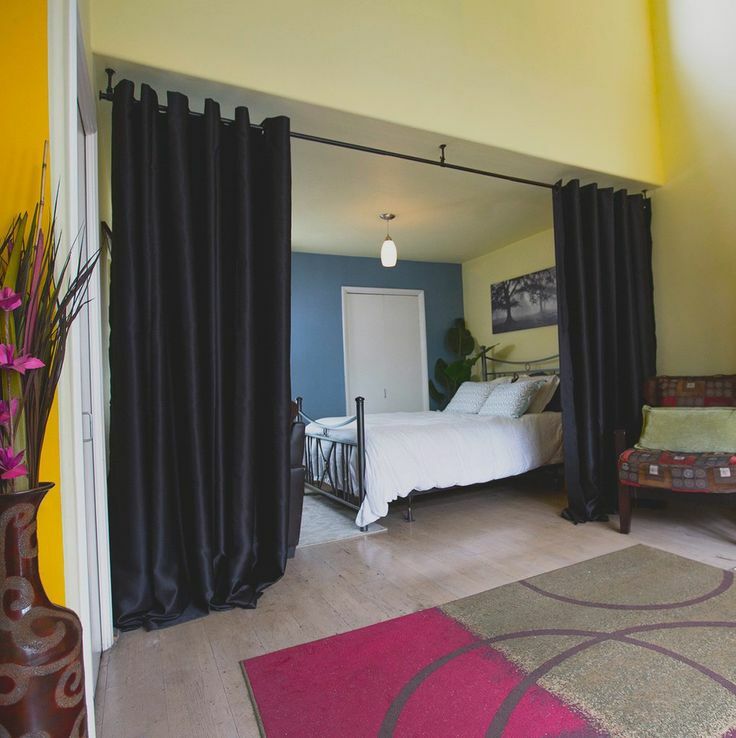 Today we are presenting some ideas you can use to add privacy and maximize space in a living room or bedroom. A simple wooden shelf is a beautiful room divider idea for studio apartments. 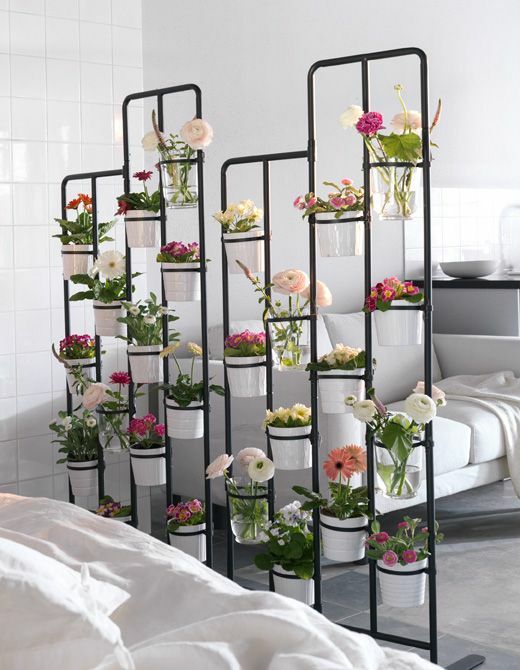 You can place decorative objects or planters and even use the space for storage. 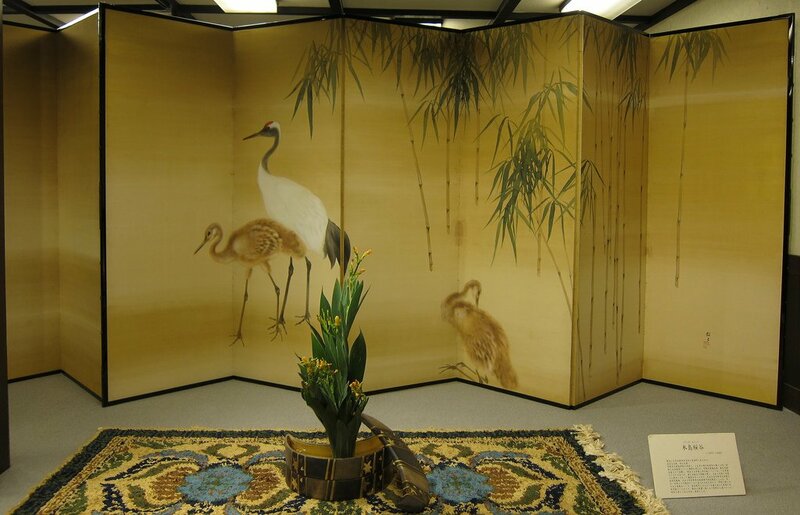 Japanese inspired lightweight folding screens (known as bybou or shoji) are a great idea for dividing a bedroom or living room. You can even hand paint these to show your creativity. 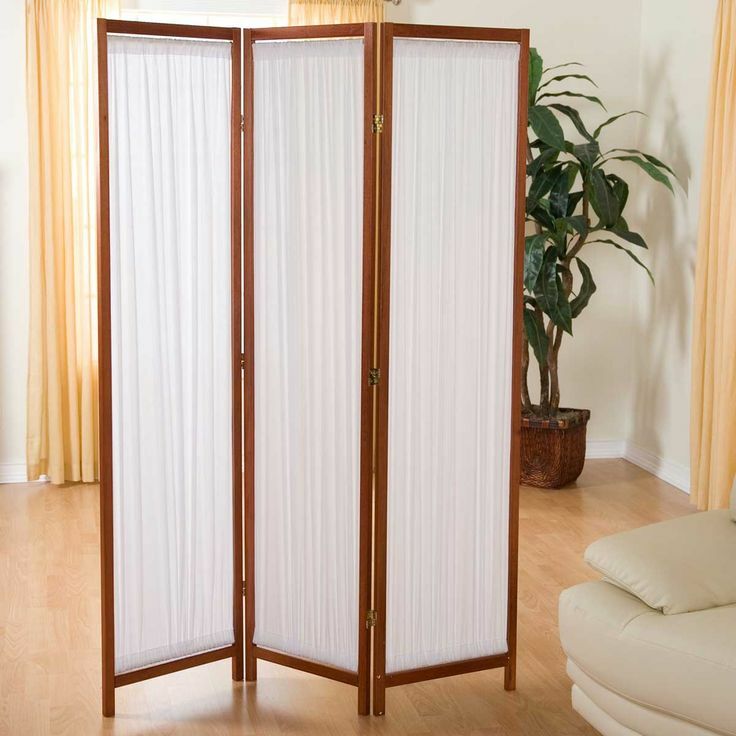 Folding screens are readily available in home improvement stores and do not cost too much. They give privacy and are lightweight enough to be lifted and folded away when you want to increase the space. 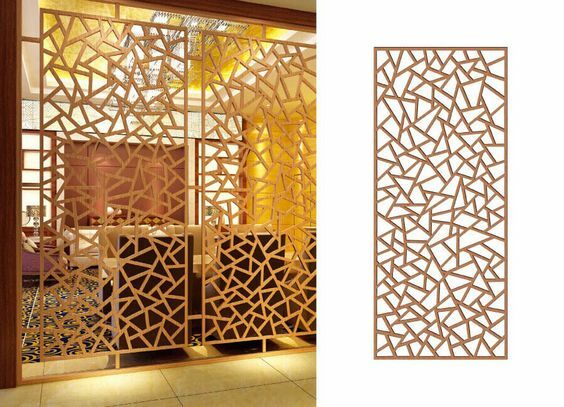 These have intricate carving, are easy to lift and remove and increase the beauty of your interiors. They are not too different compared to wooden panels above. You can use curtains in numerous ways to divide a room. The downside to this method is that you’d need to install a rod on the ceiling where you want to drape the curtain. Use of curtains is ideal for living rooms, bedrooms and also separating your dressing suite from the master bedroom. Choose curtains that suit the décor in order to enhance the beauty of the room. Transparent or partially see through shower curtains can also help. 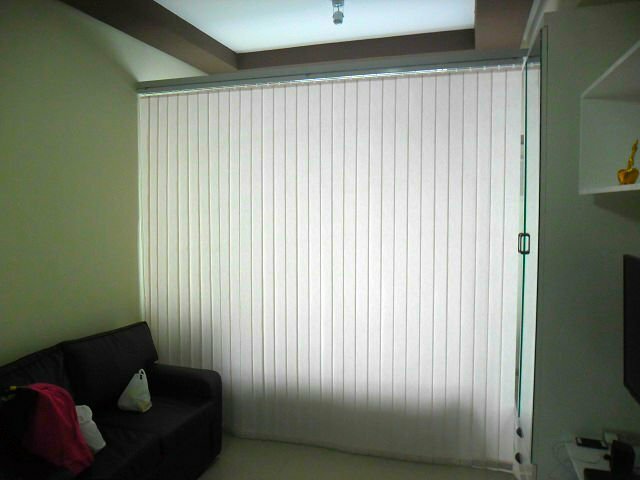 Indoor blinds, like curtains can easily help divide space and increase privacy. Blinds are easier to clean and these days you can buy them in panels with varying thickness. Like curtains, you’d need to add in some hardware to fit them. Book lovers are going to love this idea. Have tons of books? 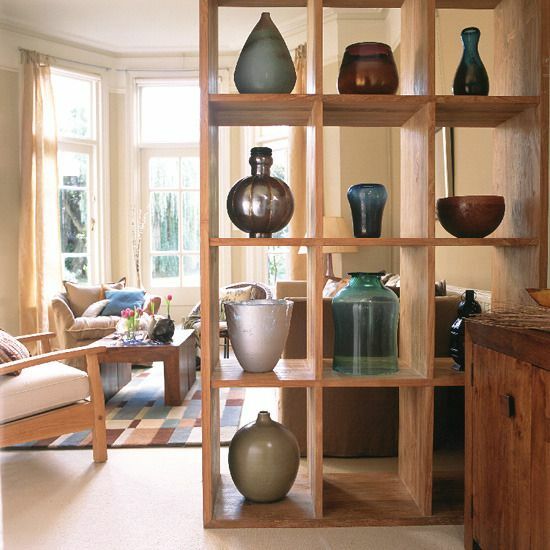 Add a bookcase and shelve those books to create privacy and maximize space. 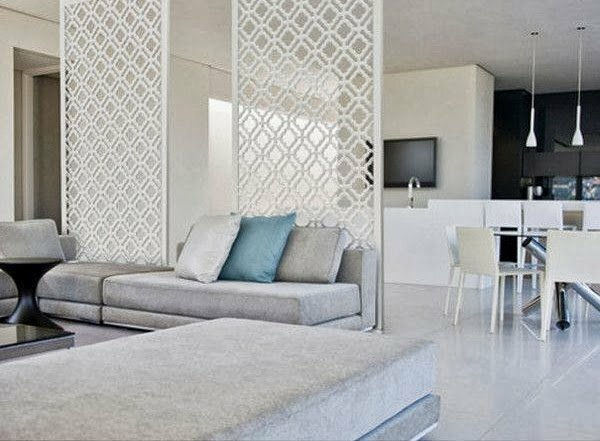 This room divider idea is especially great for living rooms. Use plants to not only clean up your environment but also to add space and divide up the living room into two parts. You will need a shelf to place the planters to desired height. This is a fairly inexpensive way of dividing a room. 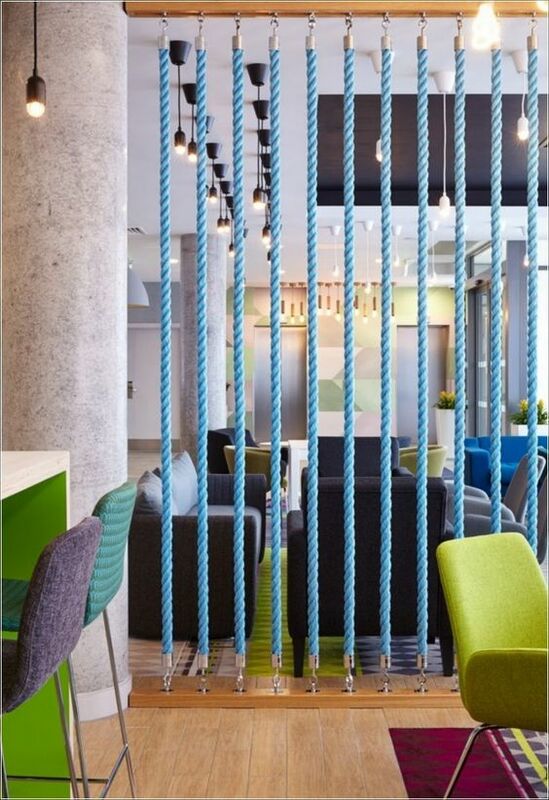 Suspend thick ropes from floor to ceiling and easily divide a room without a wall. 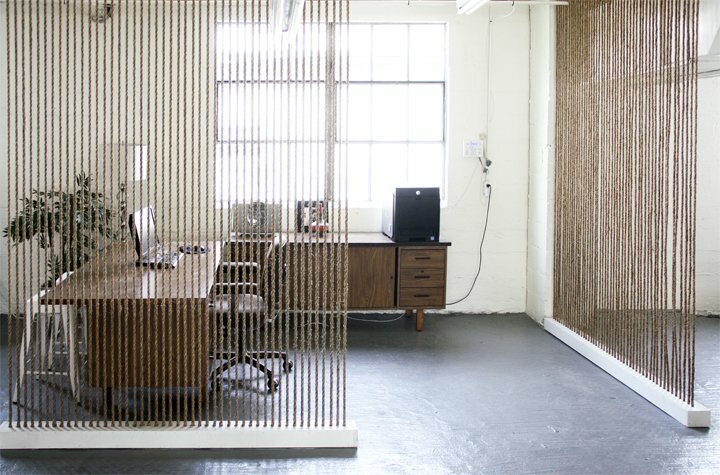 Many offices also use this simple yet brilliant idea to maximize small spaces. Slightly expensive and might not be DIY project-but you can install sliding doors or sliding cabinets that hold stuff such as decorative objects or books. These might not give privacy but they certainly enhance your décor greatly. 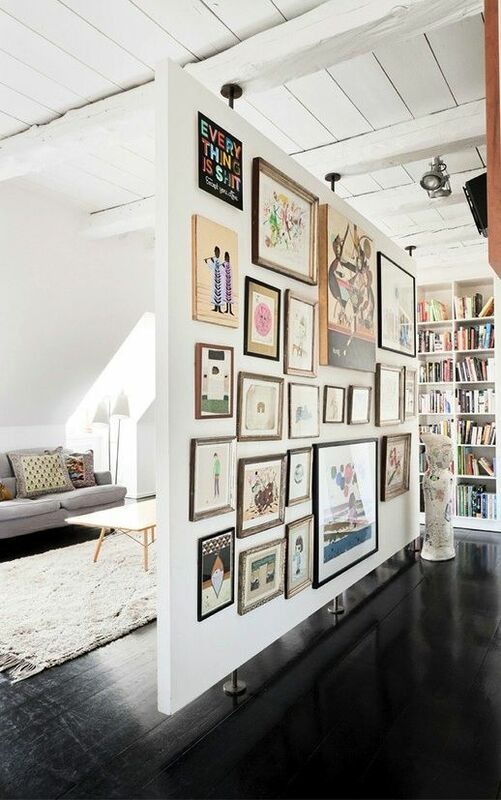 A room divider wall can be used for displaying photographs and other memorabilia but is often a huge remodeling project. The above easy ways are DIY and some of them are fairly inexpensive.